AirTrack Airfloor Inflatable Mats. The perfect floor for all close to the ground exercises. The AirFloor is best used for takeoff purposes. The takeoff is soft, which helps prevent injuries. The AirFloor can be placed on the gym floor, the rod floor, the artistic gymnastics floor etc. Easily portable from gym to gym. The AirFloor is so light and small it will easily fit on the back seat of your car. 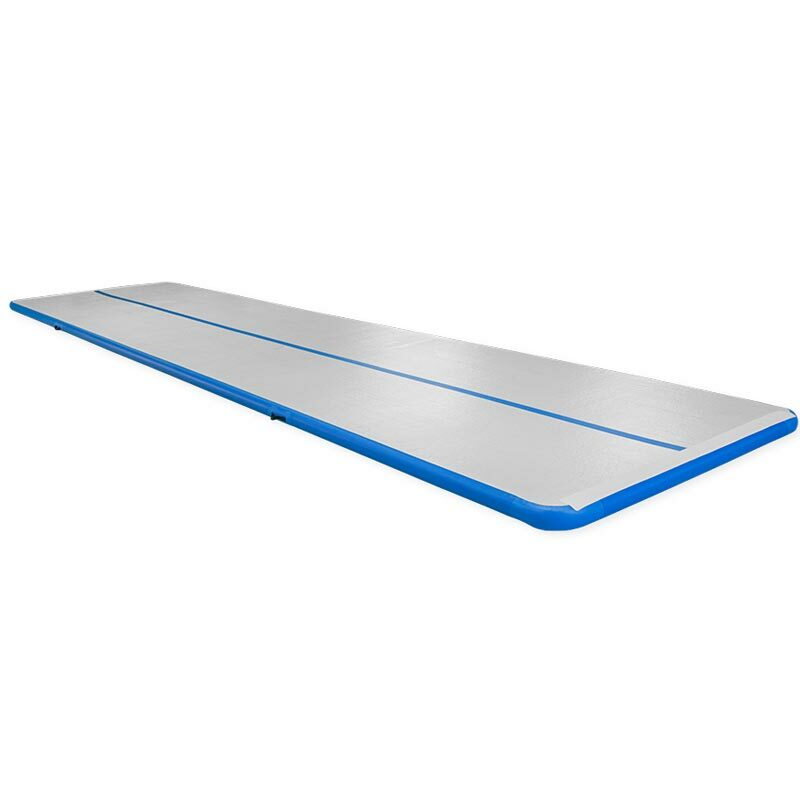 The AirFloor will allow you to jump higher, giving you more precious airtime to work on your technique.